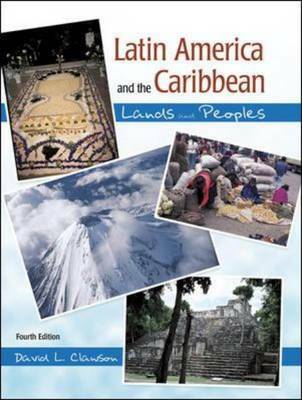 This book has been written primarily as a geography of Latin America and the Caribbean, but is also intended to serve as an interdisciplinary introduction to the region. The focus of the text is on comprehension of concepts, patterns, and issues rather than on memorization of facts and figures. The latter are provided, but they are intended primarily to illustrate the underlying conditions rather than to serve as the focus of the text. The text is designed for maximum flexibility. Written to be readable for beginning students, it is also generously documented with scholarly references for the research needs of advanced undergraduate and graduate students. The individual chapters can be used in all, or in part, and in any order.